Meet Freddy, he is on a roadtrip in the USA ! Our Brother Freddy is on a road trip in the USA with his ‘ol lady Femmi. 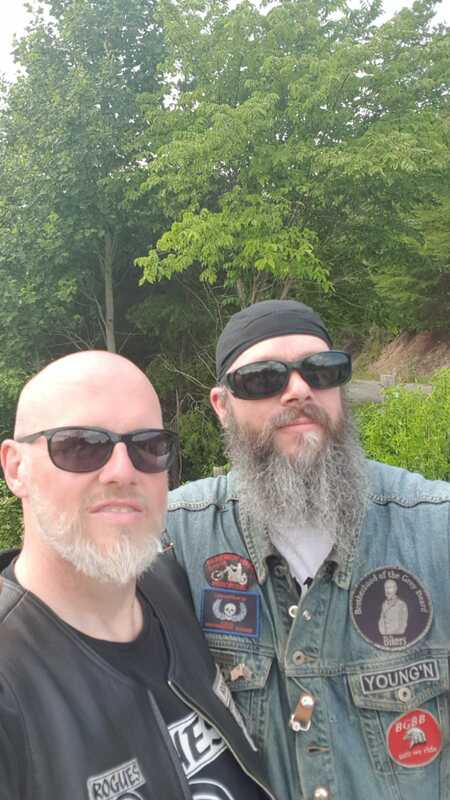 Together they are visiting old (biker) friends, ride some nice routes and payed there respects to a fallen Brother ! Make no mistake Freddy is riding a bagger there, but over here he prefer his hand build Choppers ! Never the less the trip is awesome! This entry was posted in Choppers.